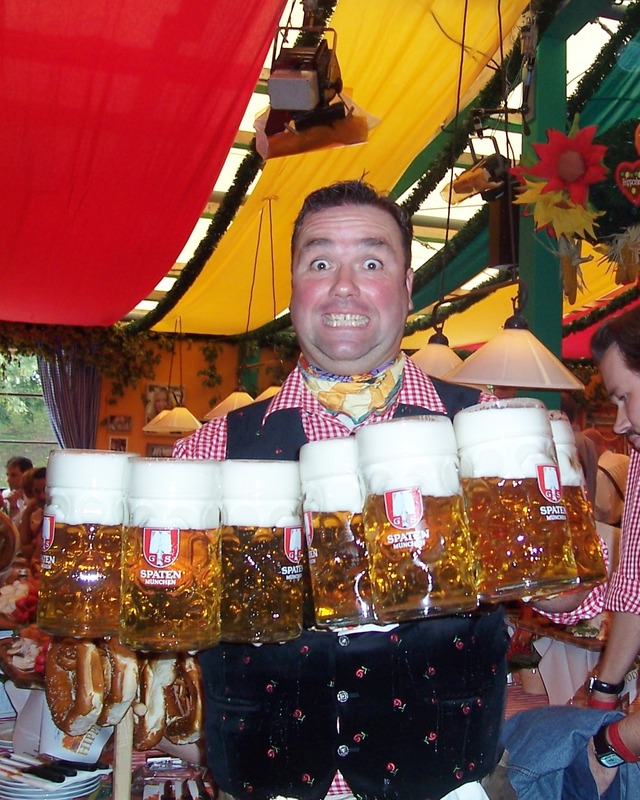 Oktoberfest is just around the corner, and just in time for this vapid event are your predictable slew of Oktoberfest “guides” that purport to help you fit in with the mostly tourist crowd that descends on Munich every year. I’m not so much against the idea of Oktoberfest — the annual event began back in 1810 as a massive horse race to celebrate the wedding of Prince Ludwig and Princess Therese and was celebrated thereafter in late October with a parade and subsequent beer drinking — I’m more against what it has become: the sort-of Bavarian Mardi Gras complete with vomiting college kids, tourists decked out in costume (look I’m in lederhosen!) and a general disregard for any substance the event may had in the past. If anything, what I’m advocating (and likely to do myself) is to get in the spirit and check out one of the many local celebrations around the world where you can down some authentic lager without the hassle of being elbowed by some 4.7 million other visitors. Sorry to sound so cranky, I think I just need a beer. Happy Oktoberfest!